As I look at my Facebook homepage and my Twitter feeds I see updates from my friends and family, people who I thought I knew well…I was wrong. Several of the updates are just cut and pastes from news reports or URLs that lead to a video report of the hottest news off the press, I am of course talking about the killing of Osama Bin Laden. Among those status updates however, are ones rejoicing in the killing of Bin Laden, some even giving thanks to God for his death, they are the updates that I weep about. President Obama, in his address to the nation and the world repeatedly talks of the American Army’s mission to kill or capture Bin Laden, Obama says “And so shortly after taking office, I directed Leon Panetta, the director of the CIA, to make the killing or capture of bin Laden the top priority of our war against Al-Qaeda…” This statement in itself is enough to cause anyone to pause, and I think it hits home more when it is written in black and white than recited from the comfort of the White House. This statement shows an inherent inconsideration for life, an attitude that I, as a Christian cannot accept. I think most Christians would testify to the sanctity of life, and even Obama himself refers to this sanctity in his address. How is it then, that this sanctity can be violated in a way that can only be described as sacrilegious, and yet the world rejoices? Osama Bin Laden is a bad man, fact. Does that mean that we are free to kill him? What makes us different to Bin Laden? How is the killing (not to mention the collateral damage) any different to the atrocities that he himself perpetrated? Simply put, there isn’t a difference. Our difference was our deeply held conviction that all humankind are created in the image of God and because of that every human life is inherently sacred. This isn’t a claim that only Christians can make, scripture doesn’t tell us that only the people we like are created in the image of God. It doesn’t say that only people who are the same colour as us are created in the image of God. It says that all are created in the image of God, and that includes Osama Bin Laden. How then can we rejoice in his death? How can any Christian, anywhere possibly rejoice in the death and brutal killing of any fellow human being? Now, I know some would say, and some have blogged that Bin Laden’s death was justice. Justice for 9/11, justice for all of those who have died in the fight against terrorism. 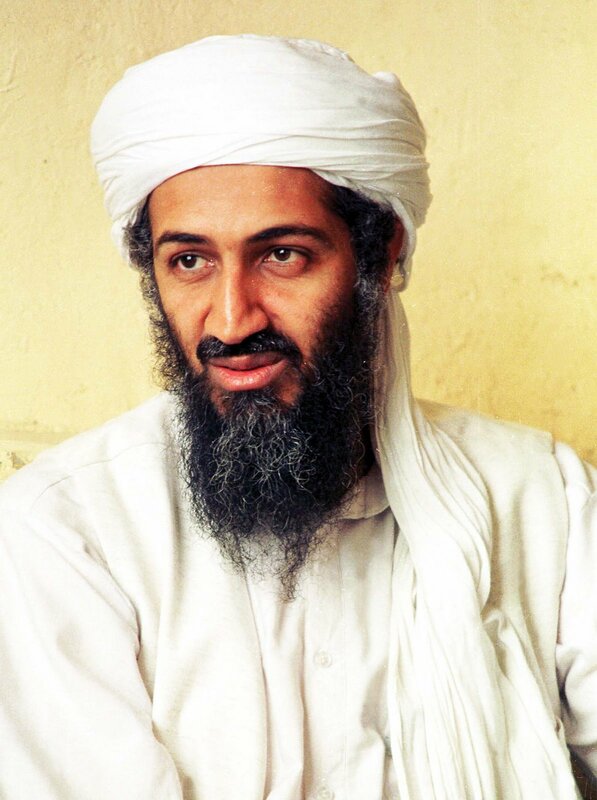 Osama met his end in a violent and extreme way and he deserved it. I am sorry but as soon as we begin to be as flippant with the value of life as those who take it away in the first place we are no longer witnessing to Christ crucified and risen. We begin to move away from what it means to be followers of Christ. When we begin to rejoice in the death of another person then we move away from Christ full stop. There is no grey area on this issue, Christians everywhere should be condemning this attitude that has reared its ugly head in the fall out of Osama’s death. To rejoice in the death of another person, save that of rejoicing in the hope of the resurrection, is to do a disservice to our calling and is an act of contempt to the cross of Christ. Bin Laden’s death, in the great scheme of things is an almost non-issue. All it has done is given America and other countries justification for what has been 10 years of pain, loss, grief and death. His death will no doubt re-energise what is an already unjust war (not that there is such a thing as a just war.) Bin Laden’s death isn’t something to rejoice about, but to weep about. His death has just bought the world another 10 years of possible pain and inevitable suffering. And even more than the fact that people are rejoicing in death, I weep because of that.